We offer a wide range of services including: vaccines, wellness, in-house labs, surgeries, dentistry, ophthalmology, oncology, and dermatology just to name a few. 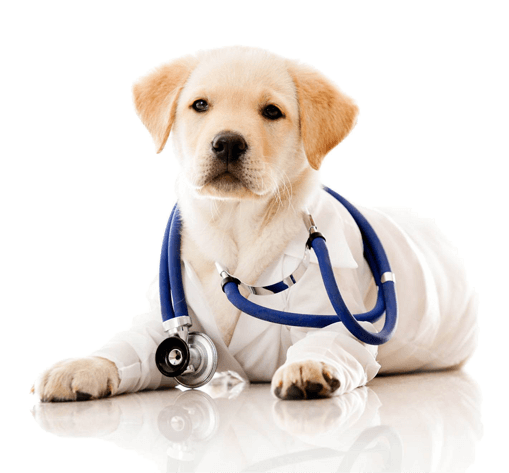 Many services would require our doctor to examine your pet in order to provide you with a complete estimate, however, you will find here some commonly requested services that will not require a prior visit. Please note that we will make every attempt to keep our prices up to date on our website, however prices are subject to change without notice. Canine dentals starting at $399.01 includes: Minor pre-anesthetic bloodwork profile (CHEM 10), pre-procedure exam, catheter and fluids throughout procedure, anesthesia, scale and polish all teeth, whole mouth radiographs,thorough examination of each tooth, fluoride treatment and dental pack to go home. Feline dentals starting at $380.04 includes: Minor pre-anesthetic bloodwork profile (CHEM 10), pre-procedure exam, catheter and fluids throughout procedure, anesthesia, scale and polish all teeth, whole mouth radiograhs, thorough examination of all teeth, fluoride treatment and dental pack to go home. 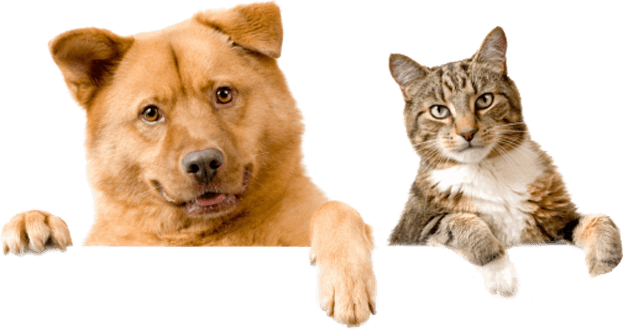 Dental prices slightly higher for pets 10 or older as we will run a more in depth bloodwork profile. Please be advised that our spays and neuters are all inclusive. We encourage you to check our prices with other veterinary clinics, but please make sure their prices include pre-anesthetic bloodwork, catheter and fluids, and pain medicine to go home. Some may not offer or include these. It is good medicine to make sure your pet is healthy, safe and pain free before, during and after their procedure. Your human doctor would not let you go through a procedure without it, why should we? Feline Spays include: Pre-anesthetic bloodwork, pre-surgical exam, pre-surgical long lasting pain injection, catheter and fluids throughout procedure, anesthesia and ovariohysterectomy procedure. Feline Neuters include: Pre-anesthetic bloodwork, pre-surgical exam, pre-surgical long lasting pain injection, anesthesia and neuter procedure. We would be glad to discuss declaw alternatives for your cat as we do not offer this service. This procedure has been known to negatively affect a cat’s personality, cause chronic pain, arthritis and litterbox avoidance. As a declaw alternative we offer soft paw placement. Bring your soft paws to us and we will place them on your cats nails free of charge the first visit, and $20 for follow up visits. ($45 if your pet requires light sedation). Most soft paws come in multiple sets and most sets last 6 weeks or more, so it is an inexpensive alternative to a permanent and painful procedure.